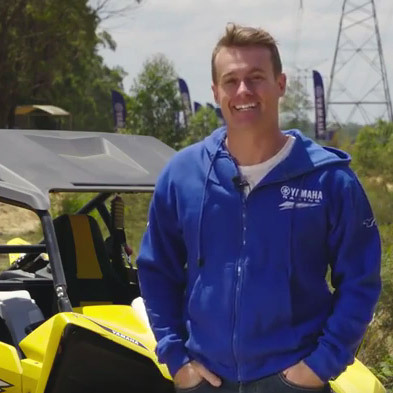 Just new to the circuit, Yamaha YXZ! Prepare yourself for supersport acceleration. Choose your drive type now. Get into our biggest car on the track and feel the V8 Power! 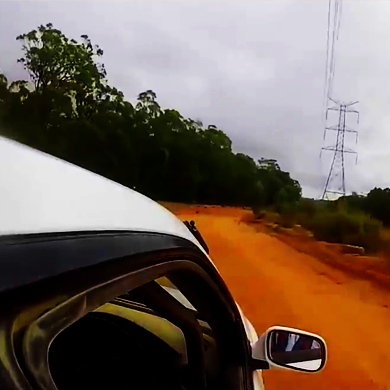 Get behind the wheel of a Turbo WRX Rally Car. Discover the secrets of this awesome car, get sideways and have a load of fun on a specially designed rally track. Grab the all the thrills with the professionals driving the laps. Session includes 2 or 5 hot laps, jumps and racing through the 'fiery forest' at over 140kmh!! 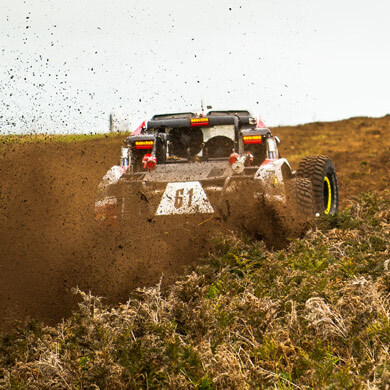 Off Road Rush V8 Race Buggies are equipped with a V8 Lexus Engine and are capable of speeds up to 220km per hour. 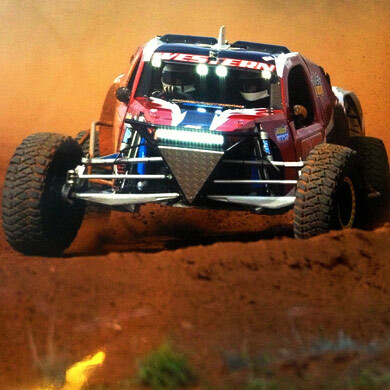 The buggies that you get to drive are the same V8 race buggy that our Off Road Rush Team compete in around Australia. 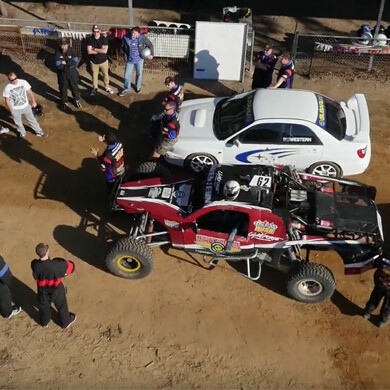 WE ARE THE ONLY Driving Experience in Australia where the general public can drive a car that is currently competing.